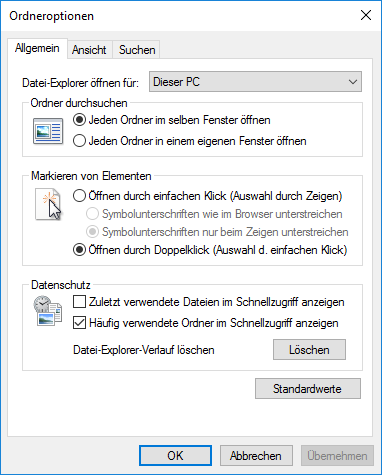 Was ist eine N-Edition von Windows? 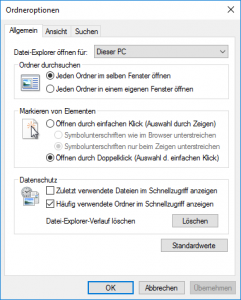 Where to find a Win 10 product key after upgrade? This entry was posted in Uncategorized on 26. March 2016 by te-bachi. This entry was posted in Uncategorized on 24. March 2016 by te-bachi. This entry was posted in Uncategorized on 22. March 2016 by te-bachi. This entry was posted in Uncategorized on 21. March 2016 by te-bachi. This entry was posted in Uncategorized on 20. March 2016 by te-bachi. This entry was posted in Uncategorized on 18. March 2016 by te-bachi. github: TinyOS, Main development repository for TinyOS (an OS for embedded, wireless devices). XMODEM: rx for receiving, sx for sending. YMODEM: rb for receiving, sb for sending. ZMODEM: rz for reveiving, sz for sending. What is the complementary command to ‘rx’ for xmodem transfer? This entry was posted in Uncategorized on 16. March 2016 by te-bachi.